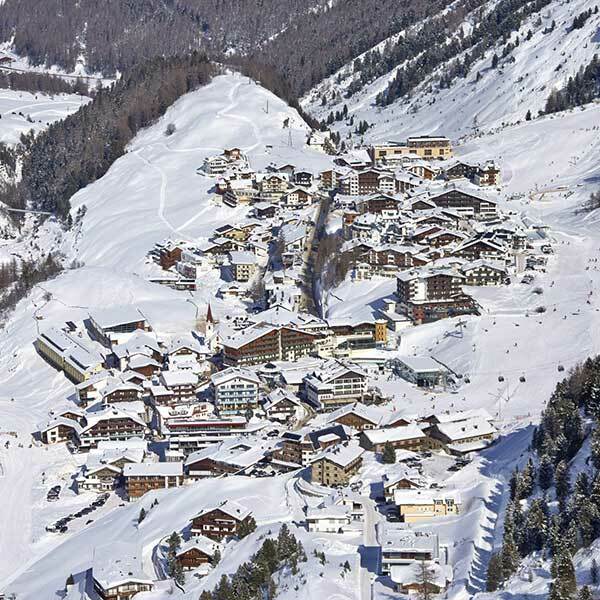 January 29, 2017 – quattro Snow Park Obergurgl: A bevy of girls on freeskis and snowboards will own the park. Professional riders cheer for them and together the girls work on their tricks. There are also snacks and of course awesome goodies to end the session! That is all part of the first Girls Shred Session of the season. Here’s how you can be part of this shred-crazed gang. 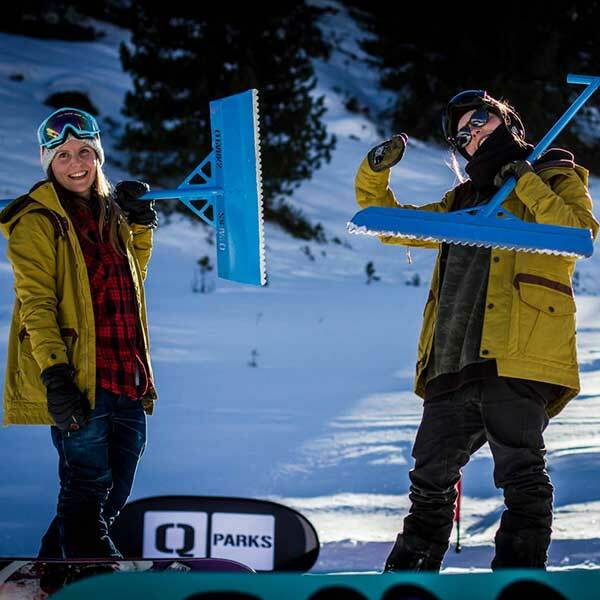 This claim has been QParks’ mission for years now, especially at quattro Snow Park Obergurgl: In this park you’ll exclusively find shaperesses in park designer Cat Nicol’s crew. 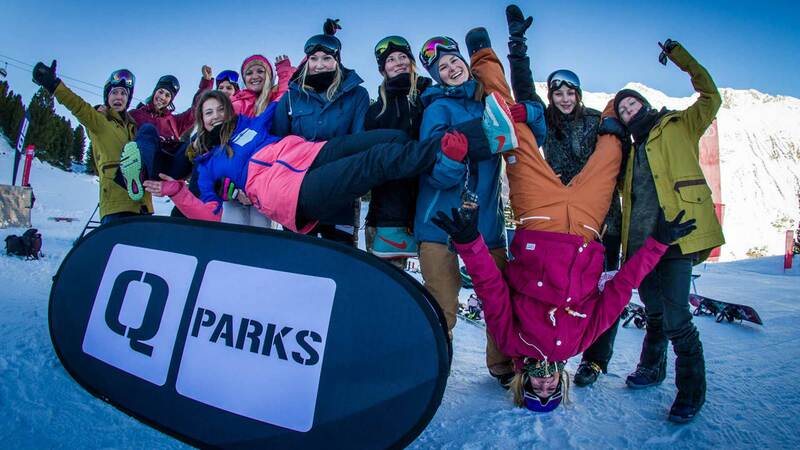 With only girls shaping the park it’s clear that a Girls Shred Session is a must! As a special highlight, the participating girls can take part in a little “How-to-shape-workshop” and will get the chance to help the park crew with reshaping the obstacles after lunch. Of course there will be enough time for coaching and photo shootings in enjoyable “shredmosphere” before and after reshaping the “shaped-by-girls-only-park”. You haven’t heard of the Girls Shred Sessions yet? Well, then it’s high time, because each session is going to prove to be an unforgettable day at the park. 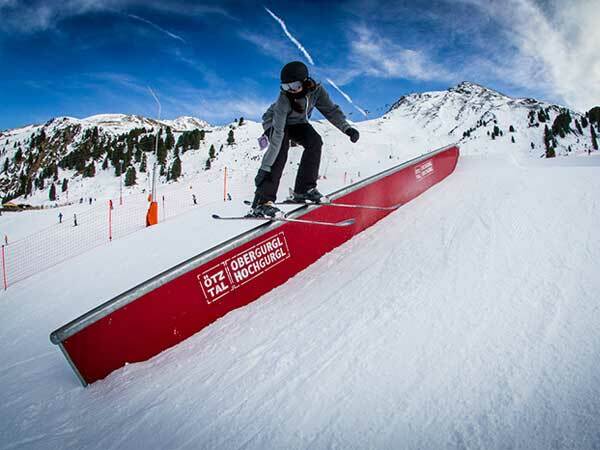 You’ll be shredding alongside plenty of other highly motivated girls, while experienced snowboard and freeski coaches will offer their helpful advice and support you morally. There’s good news for those of you who are already in the know. You’ll find the collected recaps and videos of the past season and all of the upcoming dates for 2017 here on the brand-new Girls Shred Sessions Website. Create your personal profile in the Rider Corner and share your shred pics and season edits. 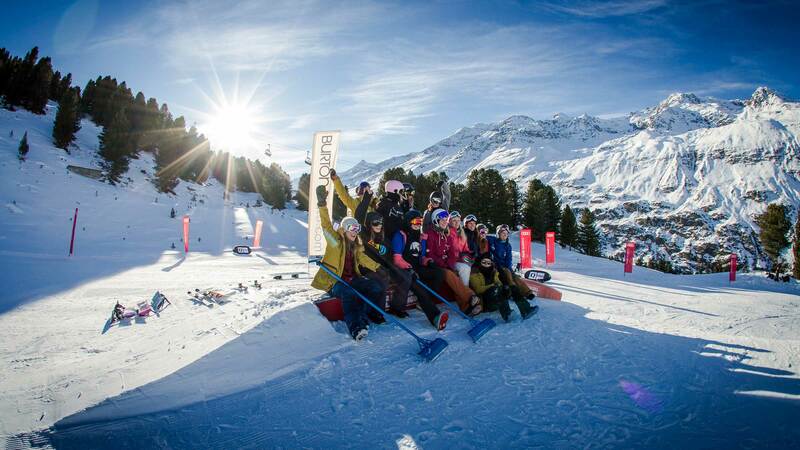 What’s more, this year there’ll be freeski and snowboard coaches to support you with their tips at each date. No worries – you don’t have to be pro to participate. 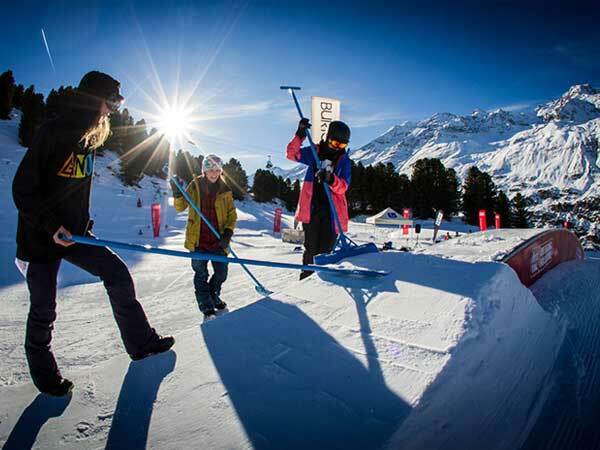 If you’ve mastered your freeski or snowboard basics and are not afraid of one or two a slightly harder landings, you’re ready and set for the Girls Shred Sessions. For the free registration just contact Alexandra Denker from QParks via girlsshred@qparks.com. Doesn’t sound too hard, does it? Just come along and join the shredding fun! For further information also check out Facebook and Instagram. 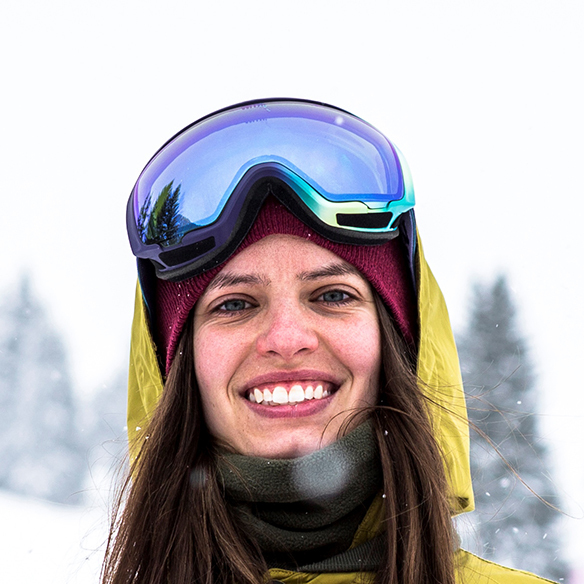 Alexandra left her northern German home for the Austrian mountains, to ride as much Park & Powder as possible. No matter if it’s the QParks Girls Shred Sessions or her spare time – the main thing for her is to strap in and shred! Workwise, she oversees event communication at young mountain marketing since two years. 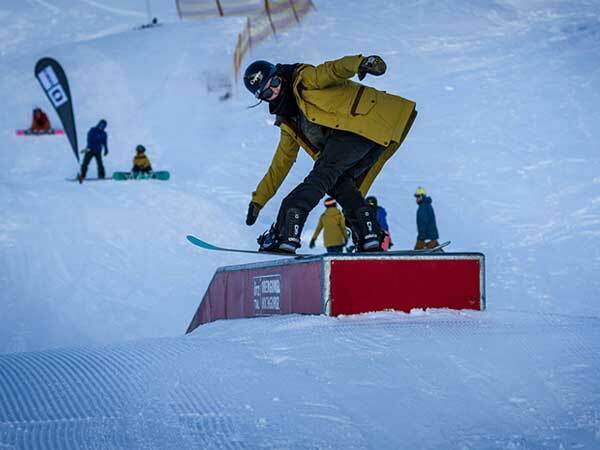 At the QParks Tour Stops and during the Girls Shred Sessions, she is regularly on the mountains as an event-professional.